I have to start this post with another critique to social media and what people post there. I am astonished by the quantity of photos of food that people can’t resist putting on their timelines. This time I will not discuss the reasons behind this; instead, I want to talk about the way that food is served. 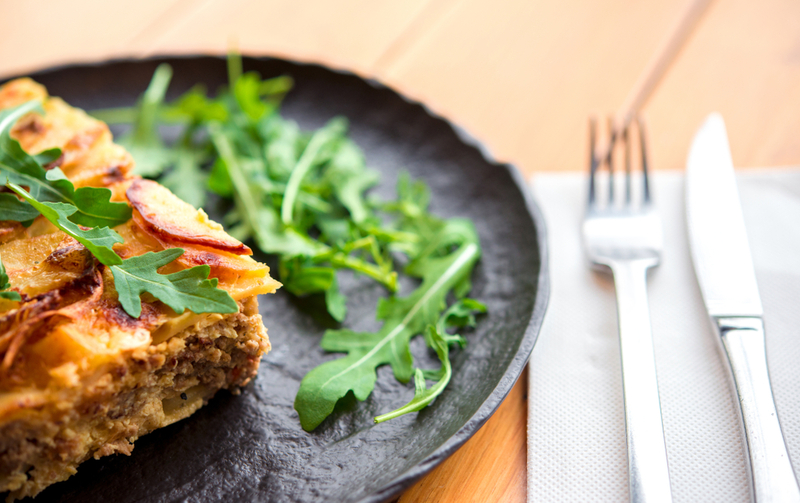 I have noticed that the decoration and appearance of a meal plays an increasingly important role in today’s cuisine. 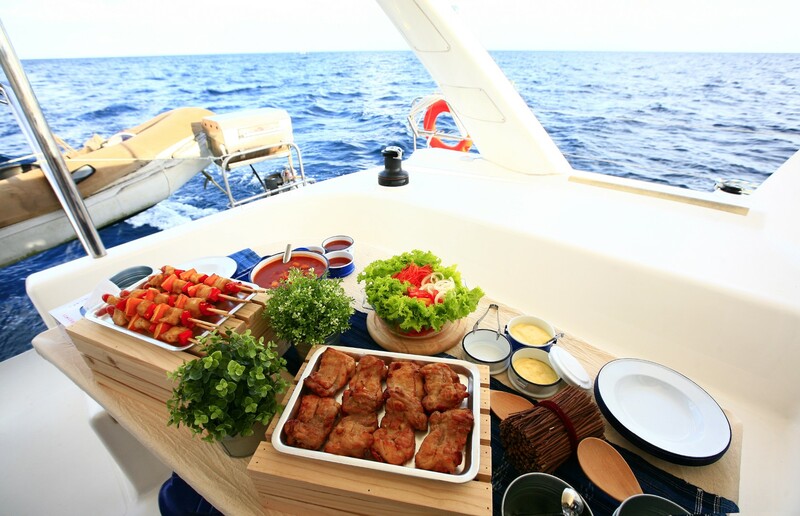 I must confess that I like it when good food is nicely served, but I have also witnessed on some occasions that the presentation was more important than the taste… I also have the opportunity to prepare and serve dishes to my guests when sailing, which has made me think a little bit about the presentation. 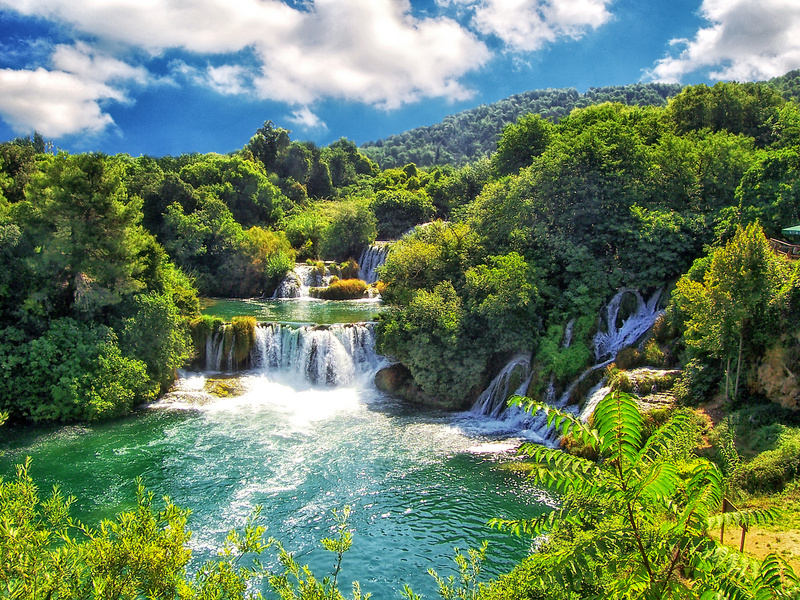 At the end of the last season, I was passing the town of Šibenik, heading up the canyon of the Krka to the small town of Skradin. Apart form Šibenik’s historic core, my guests were amazed by shell farms along the banks of the canyon. I explained to them that the brackish water in the mouth of the Krka makes a perfect environment to grow mussels and oysters. My guests wanted to try oysters that night, so they asked me if we could stay in Šibenik and visit a fine oyster restaurant instead of visiting Krka National Park. This is a reasonable way of thinking if you are a foreigner and have no experience with (fine) local skippers. I made a short phone call and explained to my guests that it is possible to do both – to enjoy oysters with fine local wine and visit the waterfalls in the national park the day after. At first, they did not understand what I was talking about, but their faces brightened up as soon as my oyster guy swam to our stern holding a sack full of fresh oysters. On our way to Skradin, my guests enjoyed a wonderful scenery instead of choosing a clothing combination for a dinner in a fancy restaurant. When I docked our sailing yacht at Skradin’s waterfront, I picked up a few bottles of a chosen local wine that I ordered in advance and called my local friends to open the oysters for us. Now we get to the interesting part of the story. All of my Skradin friends who usually pick shells or serve oysters in their taverns were too busy to help me, while others claimed that they did not know how to do it. Great, I said to myself, I have promised to my guests an oyster feast aboard our fancy boat (Solaris 48!) and have prepared all except the oysters. Luckily, my guests went for a walk around the town so I had some time to prepare what I had promised. I said to myself that the Lord is always with the courageous, so I bravely tried to do what I was told – I searched for the hole and did the rest of the job with the knife. 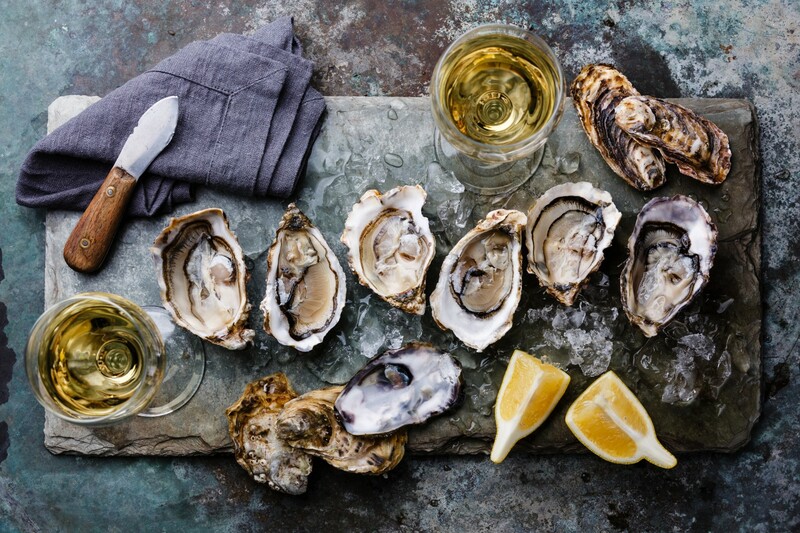 When my guests arrived, they came across a dim light in the saloon, crystal wine glasses, a glass of dry white wine cooled to a perfect temperature – and a tray full of (opened) oysters. 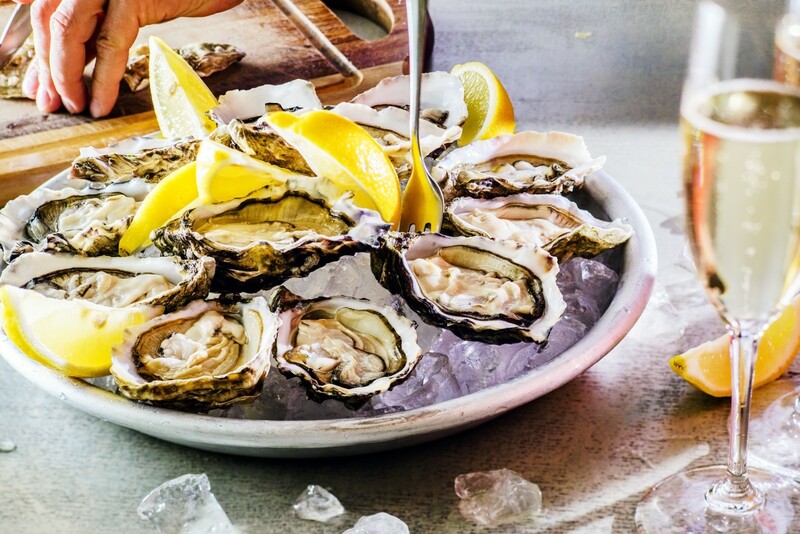 Here we come to the decoration – in Dalmatia we do not cook or prepare oysters. We serve them raw so they need to be super fresh. We just open them and put them on the tray, sometimes laid over ice cubes, and served with cooled white wine. The only decoration they need is a sliced lemon because it is the only addition to this specialty. I do not have to emphasize that my guests were absolutely amazed by this ‘snack’ because – all the beauty comes from simplicity. I deliberately skipped over the part about me opening the shells. When asked by my local friends about this task next morning, I diplomatically answered – I survived!, tactically moving my hands under the table. However, I learned to open the oysters and also that it is not necessary to attend a food decoration school to serve it properly. I wish you a calm sea, a fair wind and a strong mast!